New Delhi, Sep 28 Following the diplomatic blitzkrieg launched by New Delhi, Pakistan is virtually getting isolated in the region with Afghanistan, Bangladesh and Bhutan joining India in boycotting the annual Saarc Summit scheduled to be hosted by Islamabad in November. “Due to increased level of violence and fighting as a result of imposed terrorism on Afghanistan, President of Afghanistan Mohammad Ashraf Ghani with his responsibilities as the Commander in Chief will be fully engaged, and will not be able to attend the summit,” sources quoted Kabul as saying in a message to Saarc chair Nepal on Tuesday. “Bangladesh, as the initiator of the Saarc process, remains steadfast in its commitment to regional cooperation, connectivity and contacts but believes that these can only go forward in a more congenial atmosphere,” the message said. In its message to Nepal, Bhutan, while reaffirming its strong commitment to the Saarc process and strengthening of regional cooperation, noted that “the concern of the Royal Government of Bhutan on the recent escalation of terrorism in the region, which has seriously compromised the environment for the successful holding of the 19th SAARC Summit in Islamabad in November 2016”, it is learned. “Further, the Royal Government of Bhutan shares the concerns of some of the member countries of Saarc on the deterioration of regional peace and security due to terrorism and joins them in conveying our inability to participate in the Saarc Summit, under the current circumstances,” the message from Thimpu on Tuesday said. 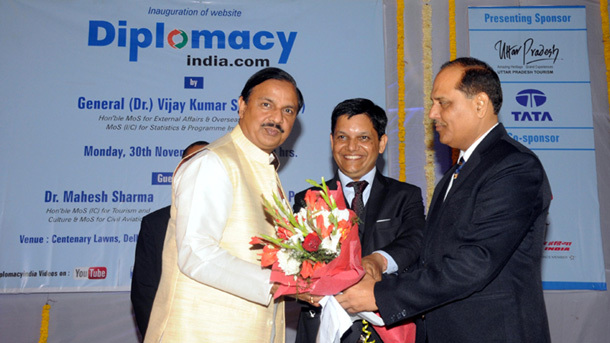 Sri Lanka, it is learned, has said that the event would not be possible without India’s participation. India on Tuesday announced that it was pulling out of the Islamabad summit after the September 18 cross-border terror attack on an Indian Army base in Uri town of Jammu and Kashmir that claimed the lives of 18 soldiers. The attack came amid large-scale violence in Kashmir Valley that left around 90 people dead in the wake of the killing of Hizbul Mujahideen terrorist Burhan Wani on July 8. In a statement on Tuesday, India said increasing cross-border terrorist attacks in the region and growing interference in the internal affairs of Saarc member-states “by one country” have created an environment that was not conducive to the successful holding of the 19th Saarc summit. Ministry of External Affairs spokesperson Vikas Swarup said that India has conveyed to current Saarc chair Nepal its decision not to attend the summit, for which Prime Minister Narendra Modi was scheduled to go. “India remains steadfast in its commitment to regional cooperation, connectivity and contacts but believes that these can only go forward in an atmosphere free of terror. “In the prevailing circumstances, the Government of India is unable to participate in the proposed summit in Islamabad,” he said in the statement. Pakistan has termed the boycott decision as “unfortunate”. The US has also said that it was pressurising Pakistan to act against terror safe havens within its borders. “Well, I mean, clearly we’ve talked about that before is, while we’ve seen Pakistan make progress on some of the terrorist groups operating within its own borders and carrying out attacks within Pakistan’s borders, that we continue to put pressure on Pakistan to respond to those groups who are, quote/unquote, ‘seeking safe haven on Pakistan’s borders’, that – who are intent on carrying out attacks elsewhere in the region,” US State Department deputy spokesperson Mark Toner said in the daily press briefing in Washington on Tuesday. 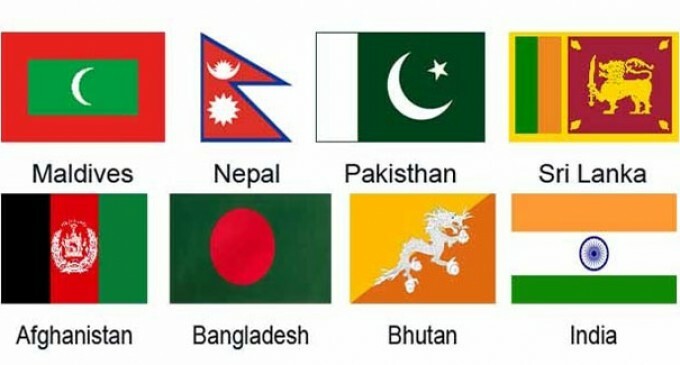 The US is one of the nine observer members of Saarc, the others being Australia, China, the European Union, Iran, Japan, Mauritius, Myanmar and South Korea. New Delhi has blamed the Pakistan-based Jaish-e-Mohammed terror outfit for the Uri as well as January 2 Pathankot air base attack. On Tuesday, Foreign Secretary S. Jaishankar summoned Pakistani High Commissioner Abdul Basit and made a demarche that proved Islamabad’s links to the attack. Prime Minister Modi has said that India would revisit the 1960 Indus Waters Treaty that calls for sharing of the waters of the six rivers of the Indus basin with Pakistan while indicating that the most favoured nation (MFN) trade status granted to the neighbour in 1996 might be revoked.